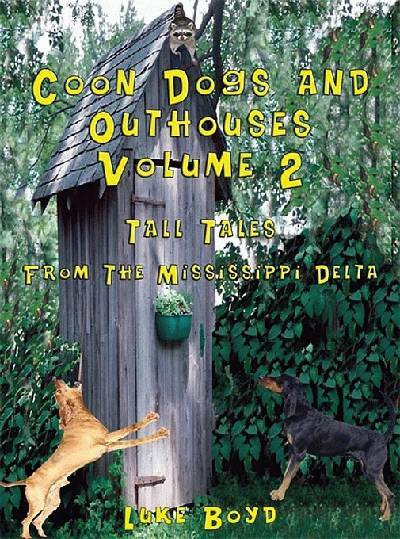 Tall Tales From The Mississippi Delta. And then, there were the people--those quirky, down-to-earth folk who saw the world and their place in it through a different set of lens. My family tree had plenty of these sitting on all the branches and there were plenty more just down the road or over the hill. And in our rural society, they could not hide. Everyone knew them and also knew all about them. And then, there were the people--those quirky, down-to-earth folk who saw the world and their place in it through a different set of lens. My family tree had plenty of these sitting on all the branches and there were plenty more just down the road or over the hill. And in our rural society, they could not hide. Everyone knew them and also knew all about them. And the stories of their quirky escapades and misadventures were told and retold until they took on a life of their own. For, you see, that's the way the common history was kept alive and where much of our entertainment came from--through the stories.